Why do you need tips for a successful crowdfunding campaign? Stuck for what you need to make your campaign a success? 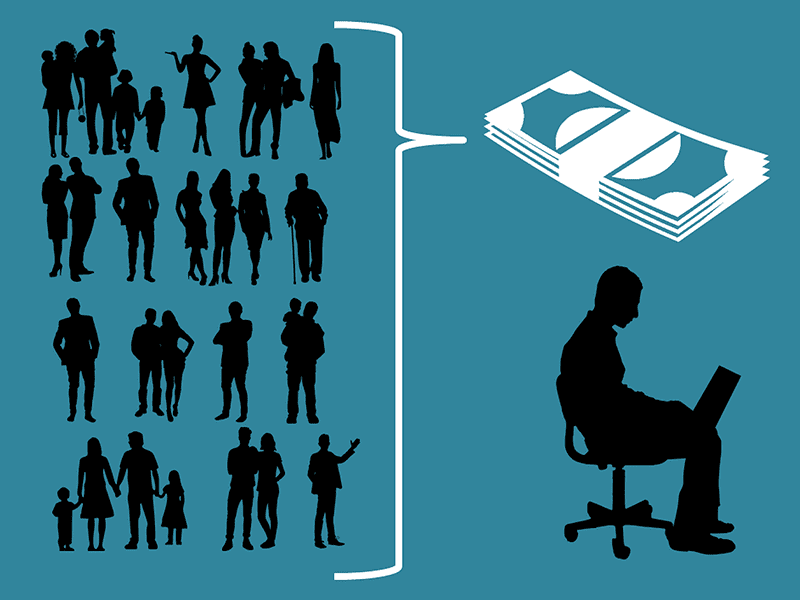 Our guide will give you the knowledge on how to set up a crowdfunding campaign. Read on to gain our top tips for a successful crowdfunding campaign! What is a crowdfunding campaign you may ask? Crowdfunding is a more popular method of fundraising amongst companies, especially startup companies. Choosing to crowdfund means that startups don’t need to use traditional crowdfunding options, which usually would have meant that the companies would give equity to their investors, or face the risk of losing control of their company. Pulp is a company that used crowdfunding to generate the funding required to improve their business. Pulp managed to get 100% crowdfunding in just one day, amazing, we know. Creating a crowdfunding page that will be successful isn’t as easy as you would assume, it requires a good marketing strategy as most of the work is done before the start of your campaign. This is probably the biggest tip for a successful crowdfunding campaign. You need to make sure that the product/idea that you’re pushing is what the potential backer would see as useful. The possible backers must feel that your product will be successful and that their money will be used well. You need to understand who your potential backers are so that you can tailor your crowdfunding campaign around them. This will ensure their backing and a higher chance that they will promote your product/idea. If your product isn’t the first of its kind, it would be useful to do some research on your competition. You should check successful crowdfunding campaigns to see how they were able to reach 100% crowdfunding and take some tips, look into failed ones, and make sure you don’t make the same mistakes. Doing this research will also allow you to know things like how much to raise on your crowdfunding page. 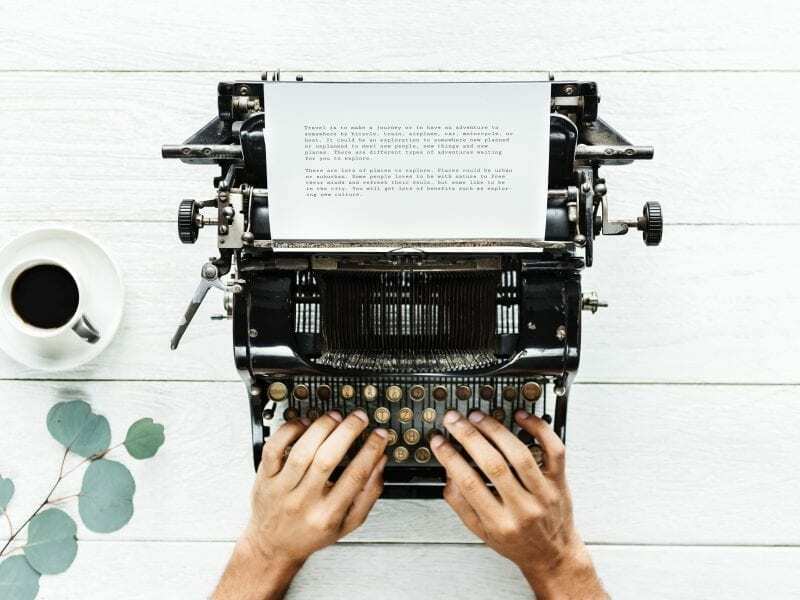 After you know you’ve done your research and know that your product is suitable, and already has potential backers, the next thing to look at is the writing of your script for the video on your crowdfunding page. You need to include in your script what your product idea is, how it solves a problem, what you will do with the money raised and what the backers get as a reward for backing your idea. Now you know your product/idea is worth crowdfunding, you’ll now need to decide what your crowdfunding goal is going to be. As said above, doing research will help you find out what you should be aiming for as your crowdfunding goal. So how do you choose the crowdfunding platform for your product/idea? Well, even more, research because making the right decision for what platform is a very important tip for a successful crowdfunding campaign. You need to see what platform is best suited for your product, all of them have pros and cons. One of the most popular platforms for crowdfunding is Kickstarter. Kickstarter is one of the biggest platforms for crowdfunding and has raised over $3,000,000,000 for projects on their site, and have had over 100,000 successful campaigns. Kickstarter is based on an all or nothing model, in which you set a goal for an amount of money that you require, however, if you do not reach the goal you set, it means that you will not keep any of the money raised. They charge a fee of 5% of the total funds that have been raised. Kickstarter has a huge built-in community that is always looking to fund projects that are interesting to invest in. This makes Kickstarter a good platform for businesses that are looking for equity-based crowdfunding. GoFundMe is a very big donation-based crowdfunding service. It is perfect for small or local companies trying to raise funds to launch or grow. GoFundMe just like Kickstarter uses the “all or nothing”. They charge up to 5% and an addition 2% for processing fees. GoFundMe is a crowdfunding site mainly used in times of emergency by the general public. You can often see GoFundMe pages for people who are trying to raise money for themselves or a loved one. People also often use GoFundMe to raise money for their favourite charities. A tip for a successful crowdfunding campaign would be signing up to an email service and also creating email lists. It is important that you make email lists that include people that would back your idea or help promote, for example, media influencers. Many people who are considered as a media influencer can have thousands to millions of followers that they can promote your product/idea too. Creating this email list before you start makes it easy to broadcast your crowdfunding campaign, and help you gain customers before you launch your crowdfunding campaign. 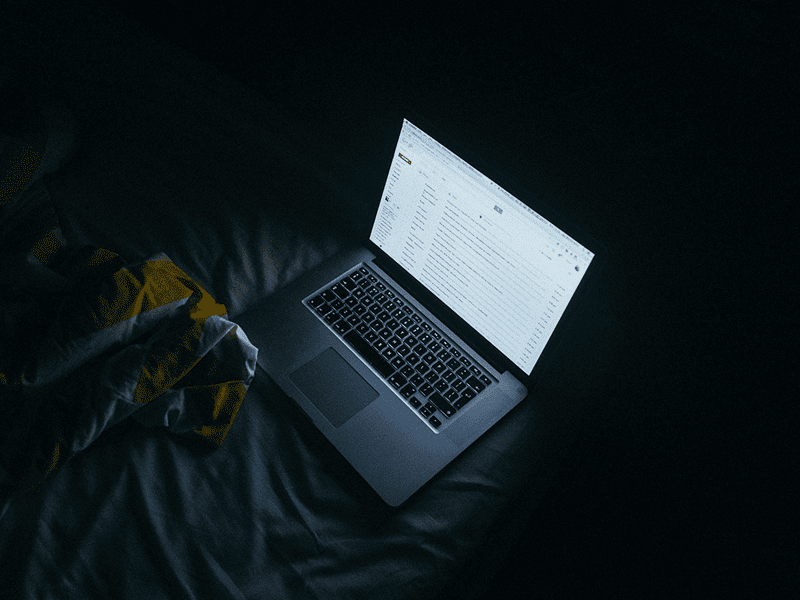 Using email services such as MailChimp make it easier for you to send a lot of emails at one time, allowing you to get you to get your message out quickly. It does it more efficiently so it means there is less work for you. Before your crowdfunding campaign launch, if you haven’t already got social media presence, you need to create social media accounts, and immediately start engaging with users that may become backers of your campaign. It’s a fantastic opportunity for you to gain backers, and inform any current backers about any updates. As well as this you can also use your social media pages to create ads for those that may not be in your immediate network, and who may be interested in your product or idea. A big tip for a successful crowdfunding campaign is social media because it can do so much for your campaign in terms of marketing it and getting feedback. Try getting involved in as many social media platforms as possible to increase the number of people that would notice you and your crowdfunding campaign. Another important tip for a successful crowdfunding campaign is including a video. A great crowdfunding video can help encourage the viewers to invest because they get to see what exactly they are financing, whether that’s you or the product/service. It gives the backer more of an insight into your product/idea because they can visually see your product/idea in action. 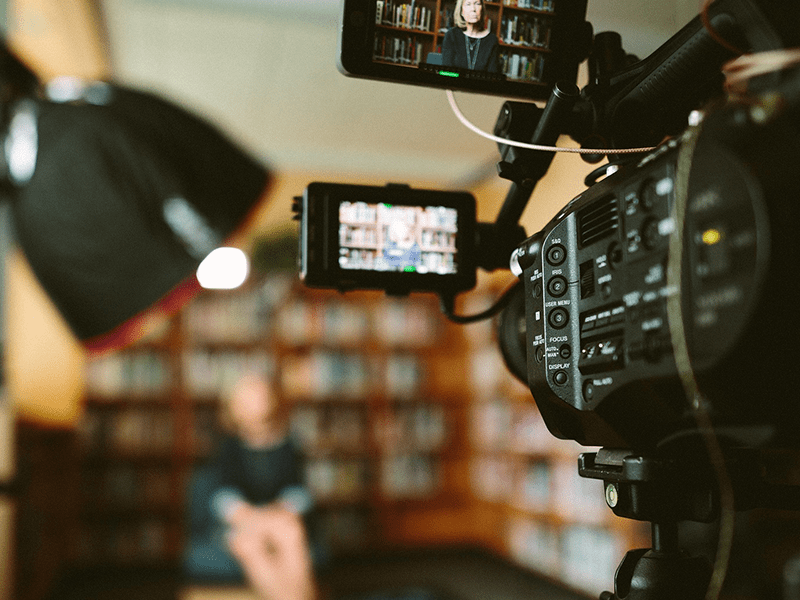 Only 33% of campaigns are successfully funded without videos, but that percentage increases to 66% when the campaign includes a campaign video. You can have successful crowdfunding campaign without videos but as you can see from the statistic beforehand, having a video can be very useful in getting you closer to your crowdfunding goal. To conclude, there are a lot more tips for a successful crowdfunding campaign, but these are some you may find useful in making your crowdfunding campaign a success. You need to make sure your product is right, to do this you need to make sure you do your research. Make sure your product has a specific niche, that is easily identifiable. Also, make sure that you pick the right crowdfunding platform, that would work accordingly with your product or business idea. Finally, by researching pros and cons, and using email lists, services, and social media for your campaign, you can be in with a chance of making your campaign a success. Do you need personal advice on how to make your crowdfunding campaign a success? We can help. Drop The Crowdfunding Studio are proud partners of Crowdcube and Indiegogo. We assist ambitious businesses in communicating their ideas, products, and services with outstanding crowdfunding video production, campaign design, crowdfunding marketing and crowdfunding PR.